Sales: $107 million for personal care products. 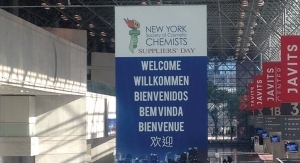 Key Personnel: Richard P. Goudis, chief executive officer; Des Walsh, president; John Desimone, chief financial officer; Dr. John Agwunobi, chief health and nutrition officer; Rob Levy, executive vice president, EMEA, APAC, China and worldwide sales and marketing. Major Products: A number of nutritional products that range from teas and protein drink mixes, protein powders and bars, and supplements as well as personal care. Comments: Herbalife Nutrition is a direct sales global nutrition company with small, and getting smaller, personal care business. 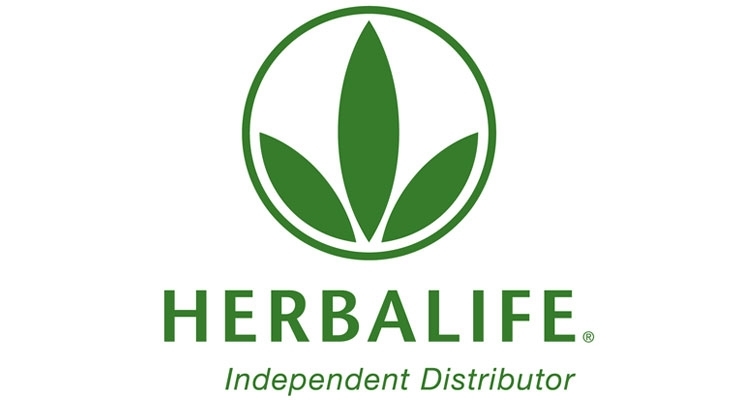 Still, Herbalife independent distributors can be found in more than 90 countries. “We are committed to fighting the worldwide problems of poor nutrition and obesity by offering high-quality products, one-on-one coaching with an Herbalife distributor and a community that inspires customers to live a healthy, active life,” said a spokesperson for the brand. During the past year, the company opened its third facility China; reached an agreement in principle to form a joint venture with China’s Tasly Holding Group; introduced Herbalife SKIN Clearify Product Line to Treat Acne, and Herbalife New Skin Collagen Beauty Booster that nourishes younger looking skin. Some news, however, was bad news at Herbalife. The Federal Trade Commission has mailed checks to nearly 350,000 people who lost money running Herbalife businesses. 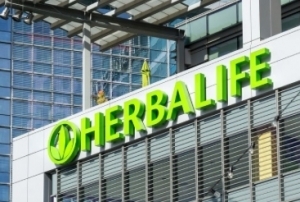 The checks are the result of a July 2016 settlement with the FTC that required Herbalife to pay $200 million and fundamentally restructure its business. This represents one of the largest redress distributions the agency has made in any consumer protection action to date. Last month, Herbalife Nutrition announced the appointment of its new CEO, Richard P. Goudis. An 18-year industry veteran, Goudis has been with the company for 13 years, having served as both COO and CFO.